Video: Our Full-Time RV Life On The Road Begins! Over the past couple of months, we have thought long and hard about how and where to begin our full-time RV life on the road. I can't tell you how many times we changed our minds. There are so many places that we want to visit! When folks would ask us about our travel plans, we always answered with, "We really have no idea!" because those plans and big ideas would change every couple of days. But when it was finally time to make a decision and go with it, we decided to go back to our roots. 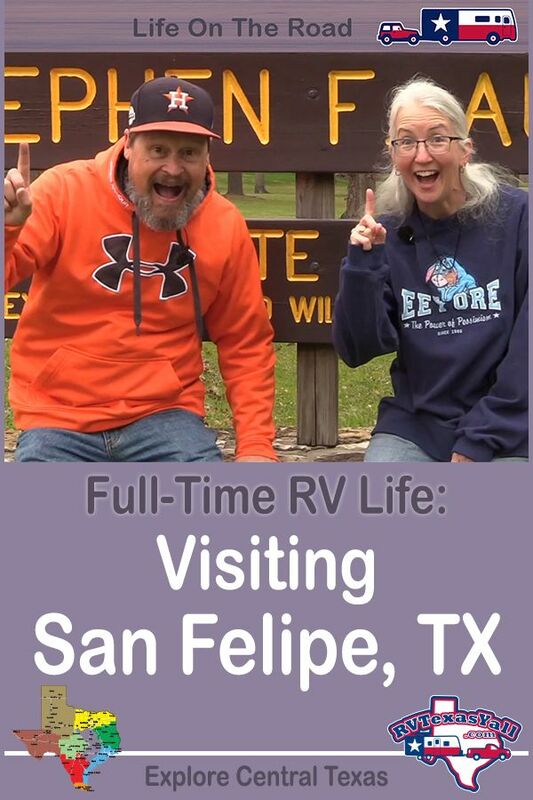 Our first stop in our full-time RV travels took us to San Felipe, Texas! Why travel to San Felipe, Texas? For a small town, San Felipe has a lot to offer RVers. San Felipe is home to San Felipe de Austin State Historic Site, which tells the story of the Colonial Capital of Texas. This is where the Father of Texas, Stephen F Austin, chose to be the hub for his colony as he brought settlers to Texas back in the 1820s and 1830s. San Felipe de Austin has a fascinating, but little known history and an amazing history museum opened here in 2018. 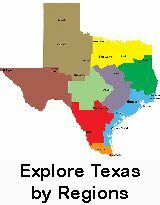 San Felipe, Texas is also home to one of our "home" parks: Stephen F Austin State Park. We've spent many a night at this small gem of a park. We've helped out here, we've made good friends here, we've taken shake down cruises of most of our RVs here... and this is the first park we wrote about when we launched RVTexasYall.com! So, it seemed only fitting that this should be the place to launch our life on the road. While we were in town, we learned more about the history of this area, met some more great folks, and ate some really tasty food at Bobby B's BBQ and Double E Grocery in neighboring Frydek. Hint: it's not a grocery store today! We hope you enjoy this visit to San Felipe, TX! Thanks for joining us as we RV Texas Y'all!